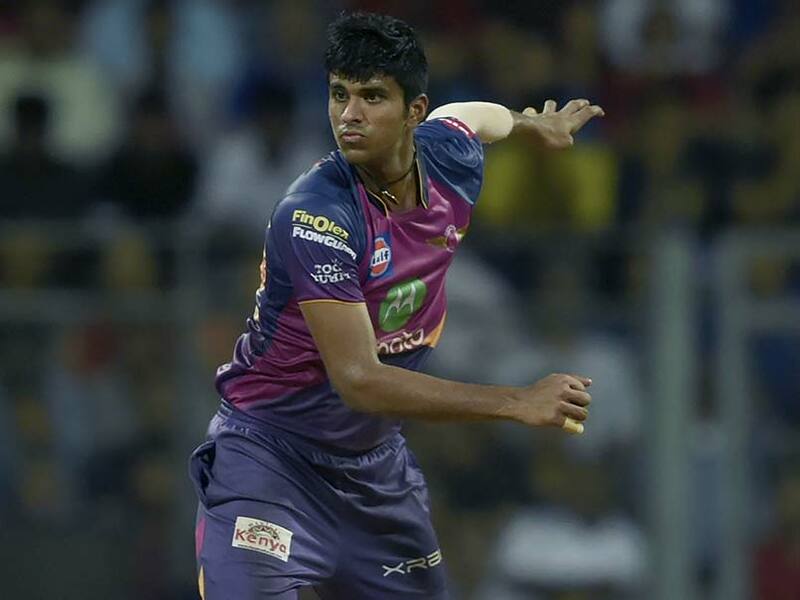 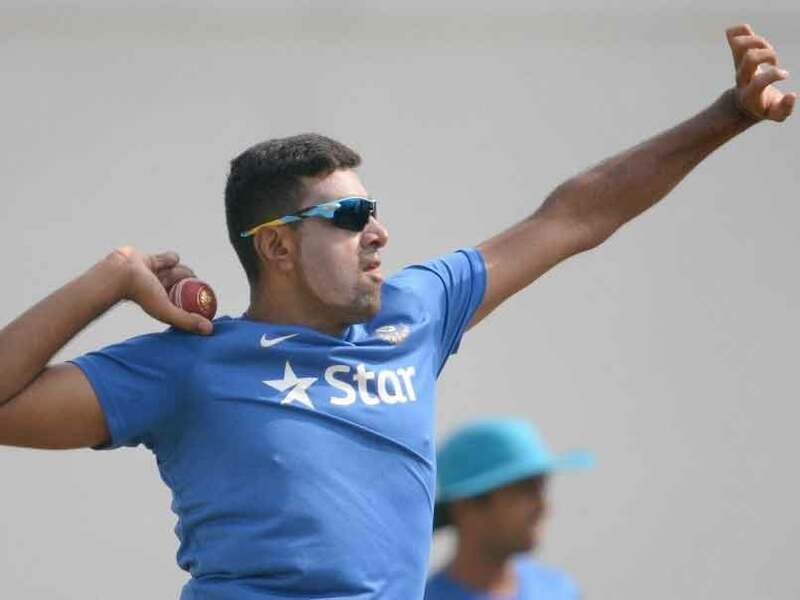 Rising Pune Supergiant Cricket Team News and Live Updates - NDTV Sports. 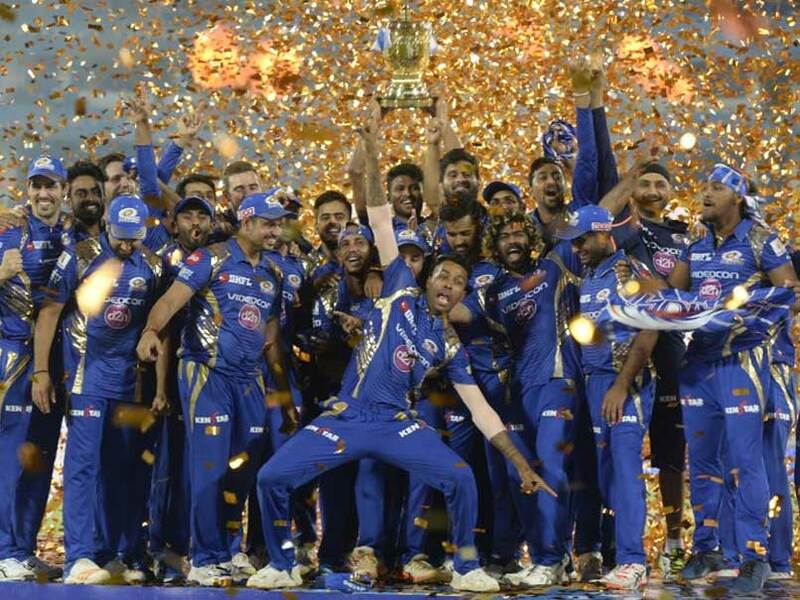 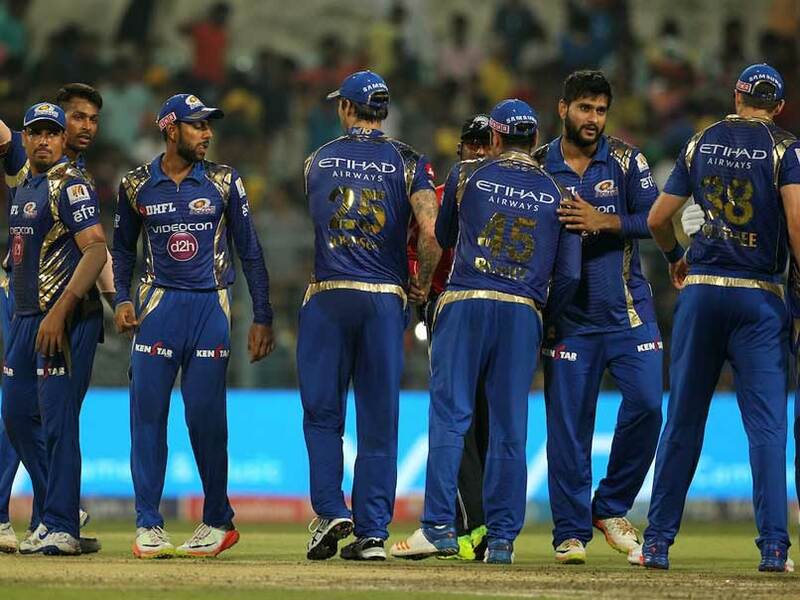 Mumbai Indians fought back with an incredible one-run win to stop Rising Pune Supergiant and win IPL 10. 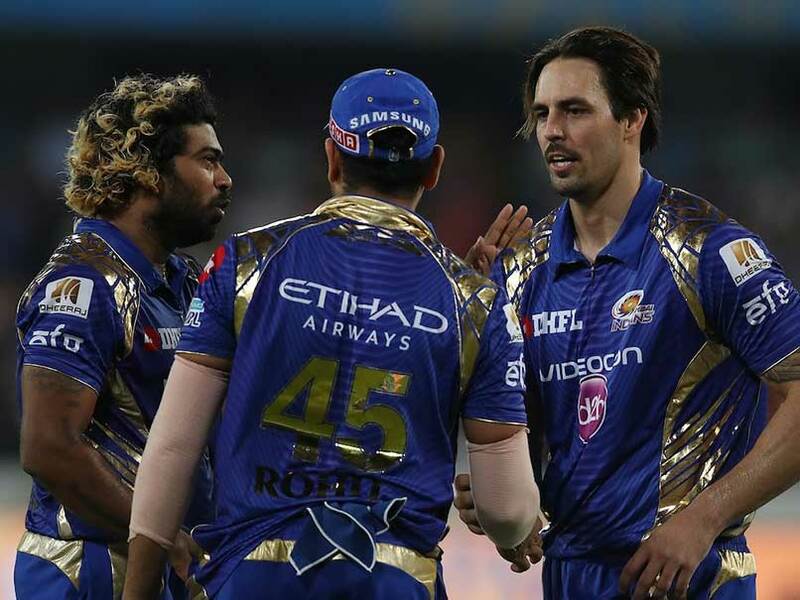 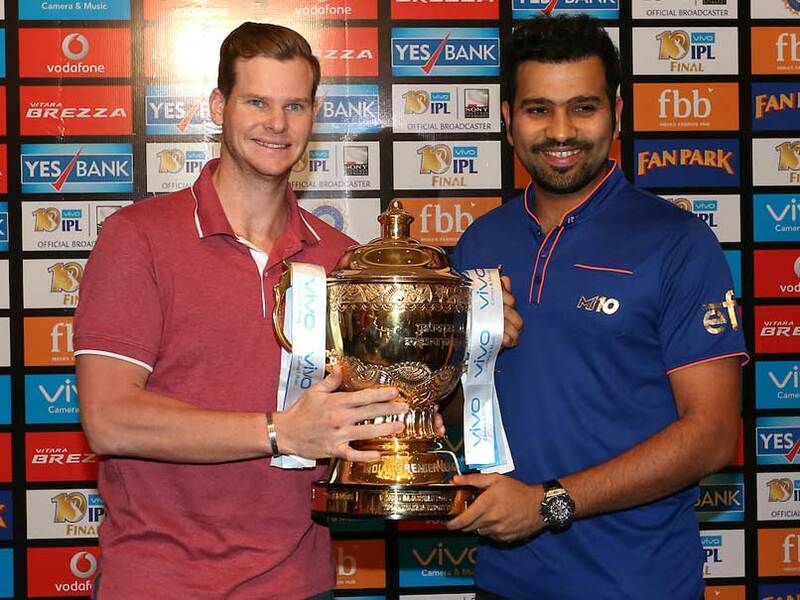 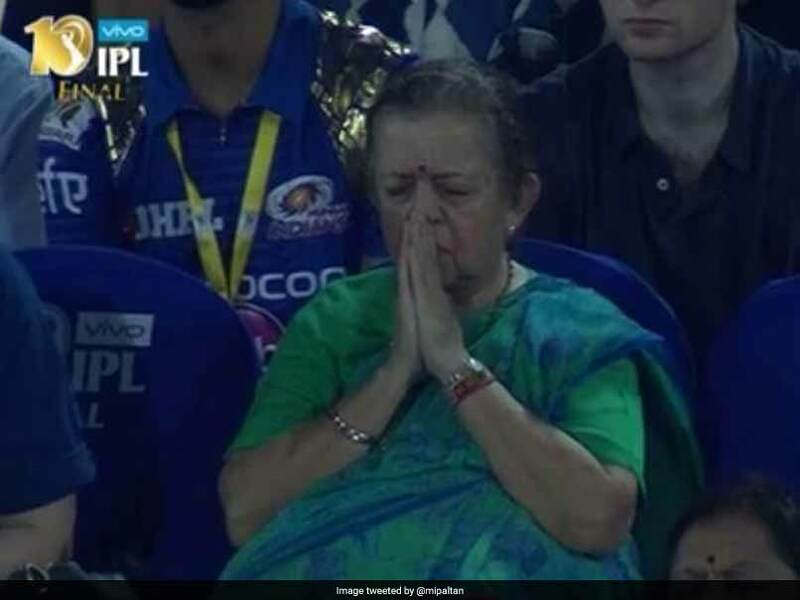 IPL Highlights and ball-by-ball commentary from the 2017 final between Mumbai Indians (MI) and Rising Pune Supergiant (RPS) at the Rajiv Gandhi International Cricket Stadium in Hyderabad on Sunday. 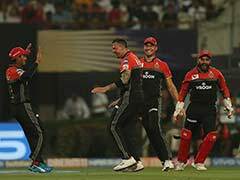 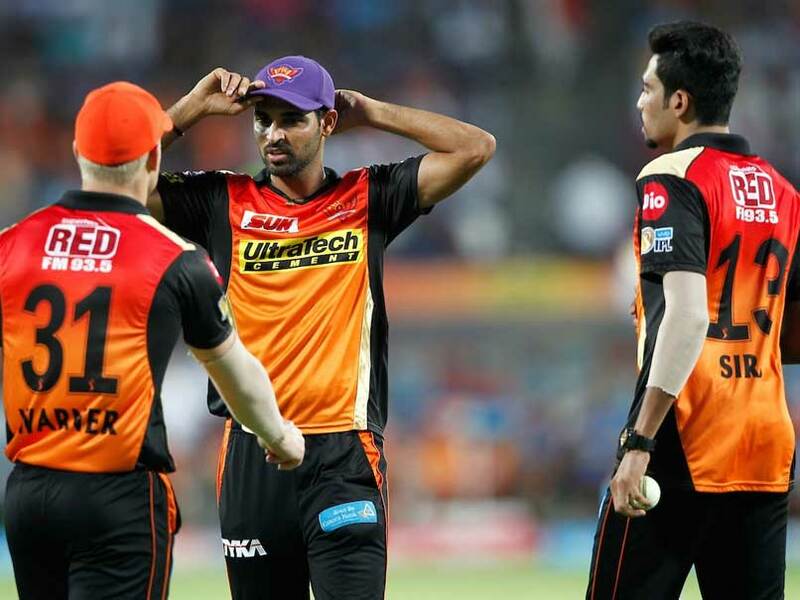 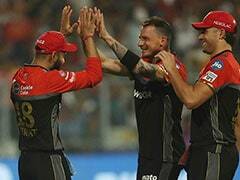 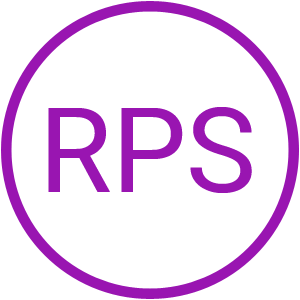 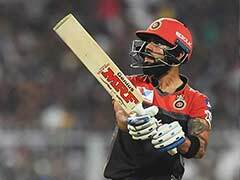 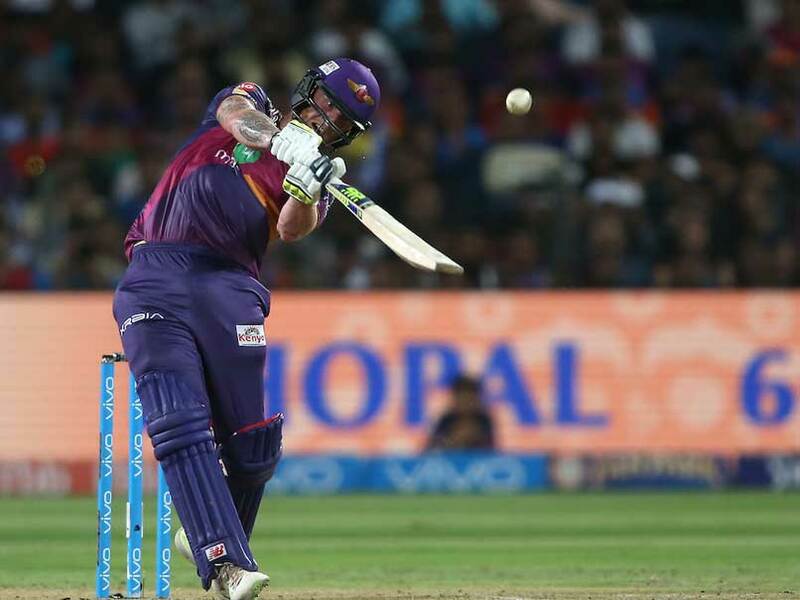 IPL Highlights, RPS vs MI: Steve Smith's half-century went in vain as Pune failed to chase the 130-run target, giving Mumbai their third IPL title. 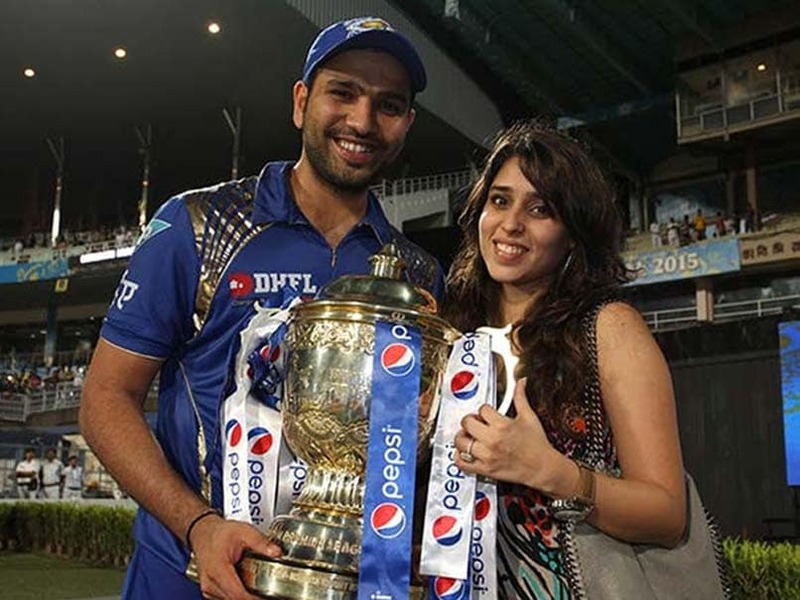 Rahul Tripathi, who was born in MS Dhoni's hometown of Ranchi, would stand outside the former India captain's house as a fan. 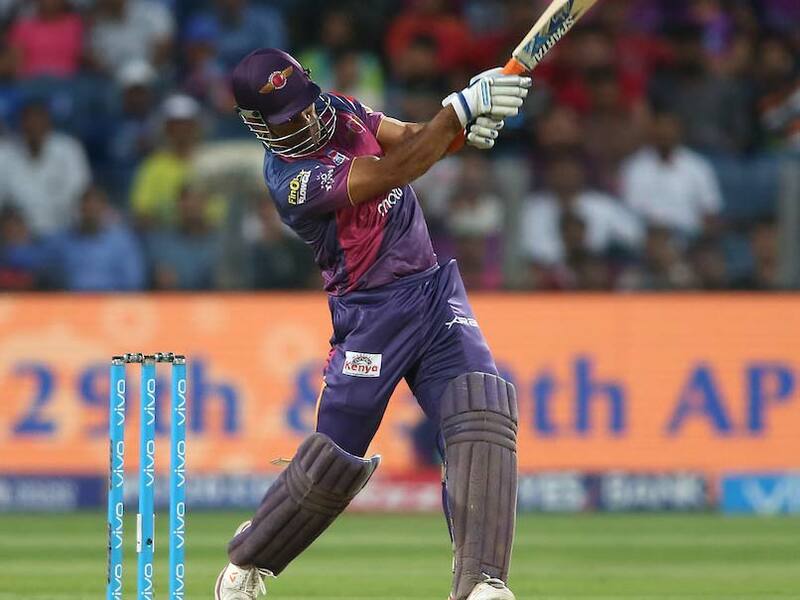 Dhoni played a role of a pivot to take RPS in the final of the 10th edition of the Indian Premier League. 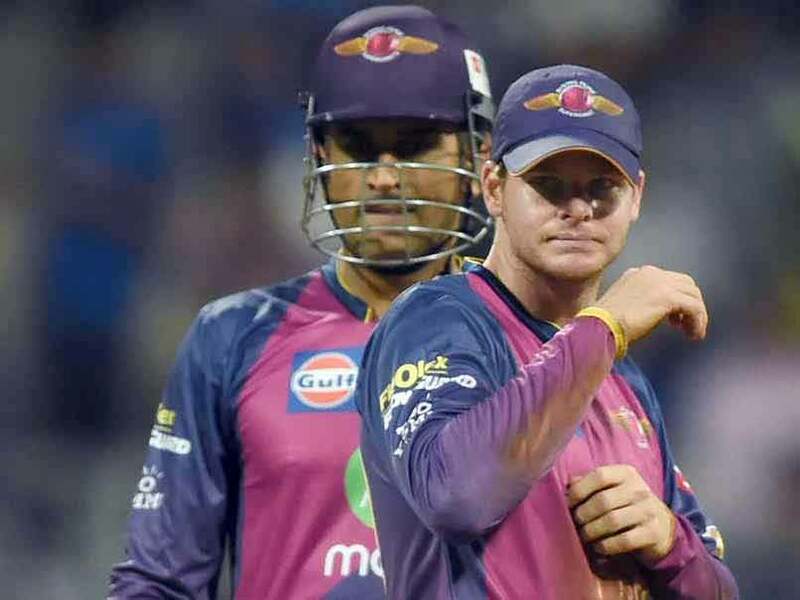 Dhoni, an Indian batting legend and the IPL's most successful ever captain, led Pune in their debut season last year but was replaced this edition by Australian captain Smith. 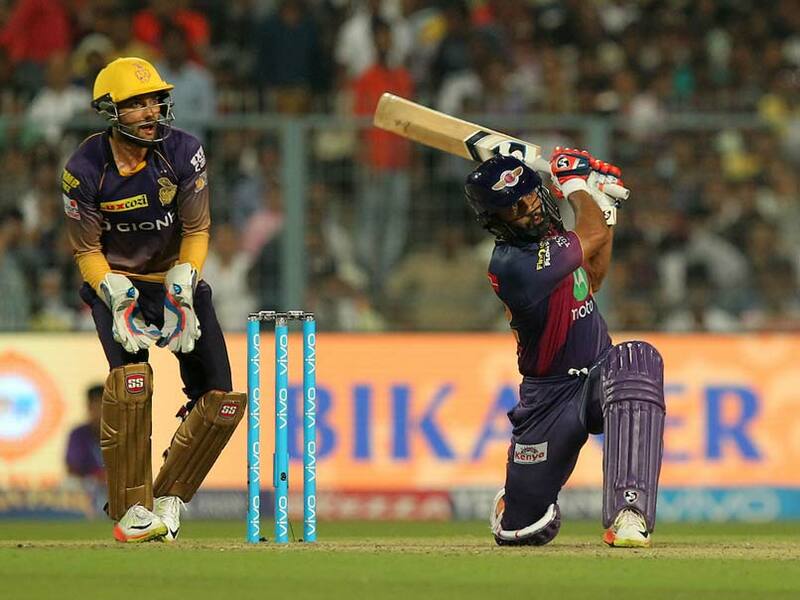 Striking off the 'S' from Supergiants was another decision that left fans surprised ahead of the tournament. 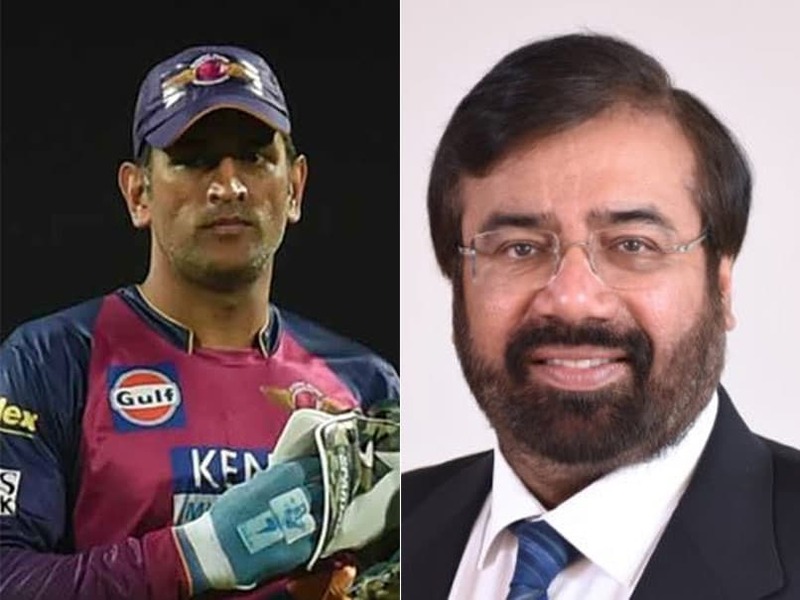 Rising Pune Supergiants became Rising Pune Supergiant for IPL 10.